The AWA International Sleeve Label Conference & Exhibition is in its thirteenth year, and is the only dedicated conference addressing this brand enhancing and fast growing method of labeling and product decoration. 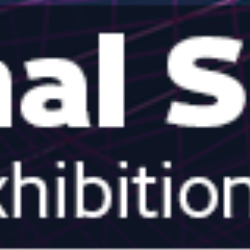 The program features presentations, panel discussions, interactive sessions, and an exhibition and networking program, which represents the ideal setting for promoting your company and its products to a focused international audience. 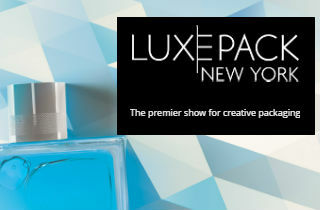 Empack, the only packaging trade fair in The Netherlands, is a professional exhibition featuring the latest trends in food, machines, recycling and materials. Attracting over 10,000 attendees in 2018, it is an excellent opportunity for networking and knowledge sharing. 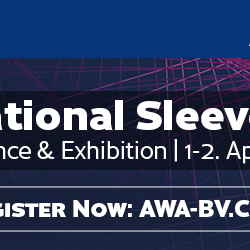 As part of the 2019 AWA ISLCE partnership with Empack, delegates will receive complimentary attendance to the show on the 3rd of April with transport to and from the exhibition venue, lunch, and participation in the cocktail reception included. See details of Empack Den Bosch 2019. AWA IMLCON & IMDCON 2017, May 18-19, Washington D.C.